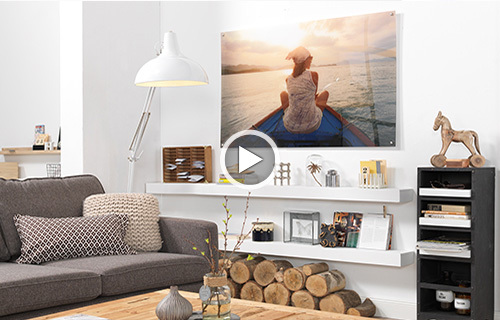 Create from your own fantastic works of art with amazing three-dimensional effect. 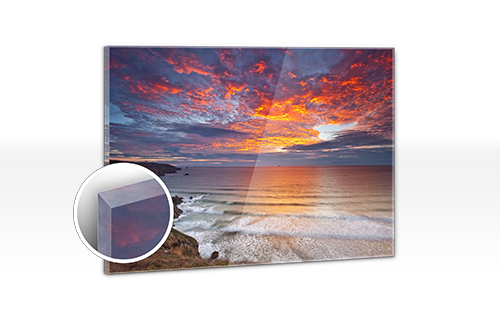 We process your picture directly from onto the back of ½cm thick acrylic glass. 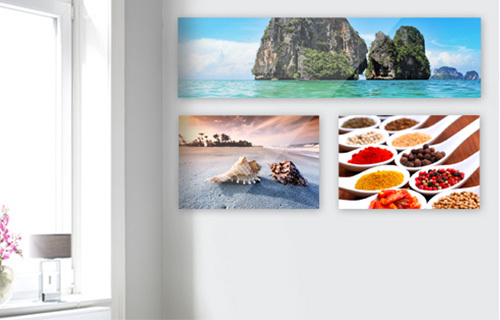 Acrylic glass gives your picture greater brilliance and depth and an almost three-dimensional appearance. Frame formats are especially useful for partner, family or holiday pictures. With our mini-series you can easily create individual works of art that go beyond the conventional. 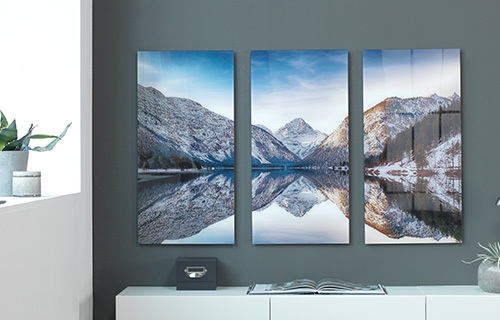 Your photo extends over several items, such as in a triptych on three separate screens. You decide what design you like best and we produce your individual wall decoration. 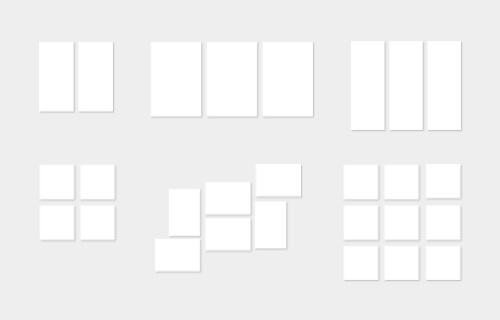 You have many designs to choose from: browse by theme or design. There is always something new to discover - so worth it, often look in on us! Of course, you can also use your own photo - you have the choice!